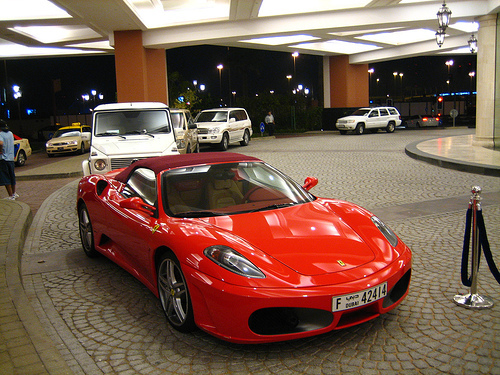 Rent a Ferrari Dubai why not make your next trip to Dubai complete and rent a Ferrari. With the lastest model Ferrari's available to rent in Dubai you will enjoy the benefits of having a thoroughbred sports car at your disposal throughout your stay. You can rent a Ferrari in Dubai from as little as $450 a day.